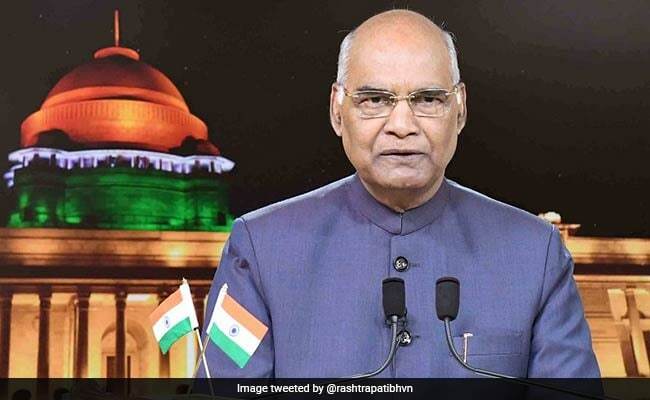 The President of India, Ram Nath Kovind, has greeted teachers across the country on the eve of Teachers' Day. The President of India, Ram Nath Kovind, has greeted teachers across the country on the eve of Teachers' Day. In a message, the President has said, "On the occasion of Teachers' Day, I have great pleasure in extending my greetings and felicitations to teachers". To celebrate the lives of teachers who create significant changes in their students' lives, India celebrates National Teacher's Day on September 5 every year. In India, Teacher's Day is celebrated in honour of Dr Sarvepalli Radhakrishnan, who was born on September 5, 1888, an Indian philosopher and statesman who was the first Vice President of India and the second President of India. "A characteristic feature of our culture and heritage has been the Guru-Shishya Parampara. 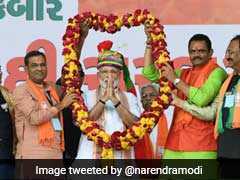 We are very fortunate and blessed as a civilization to have always had, since time immemorial, great gurus who have led seekers of truth to their goal," the President said. 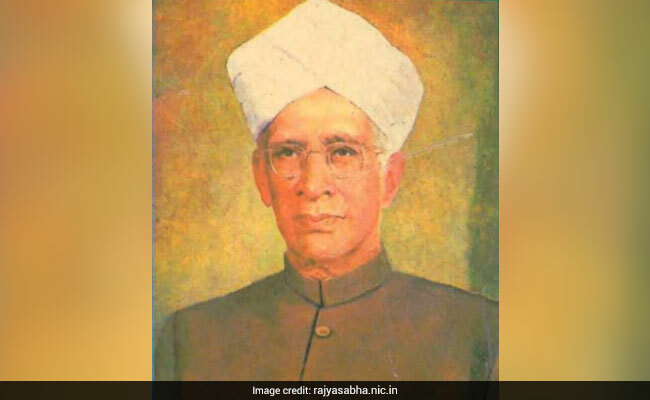 "Today, on Teachers' Day", Mr Kovind added, "we remember the lasting contributions made by the former President, Dr. Sarvepalli Radhakrishnan, an eminent scholar and educationist". "Let us pray, on this auspicious day, that our Gurus continue to help and guide us, individually and collectively, in building a nation and world defined by wisdom, peace and harmony," the President said. The Vice President M Venkaiah Naidu will be conferring the National Teachers' Awards at a function on September 5, on the occasion of National Teachers' Day. Prime Minister Narendra Modi interacted with the recipients today. This year, the Ministry of Human Resource Development (HRD) has revised the guidelines for the selection of Teachers for National Awards (2017). The basic premise now, according to a statement from HRD Ministry, 'is that the new scheme should be transparent, fair, and reward demonstrated excellence and performance and has been inspired by recent innovations in major national awards'. 6692 applications were received from teachers from all over the country after, for the first time, the teachers were allowed apply directly and nominate themselves for the award (this feature did not exist in the earlier scheme).